Spicy is a free bootstrap HTML5 Restaurant template designed with HTML5 & Bootstrap3. It's a responsive restaurant cafe website theme. Download it for free. 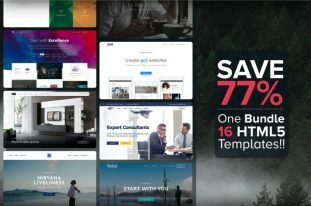 Today Themewagon is publishing another Free HTML5 Template called SPICY designed and developed by Themefisher. It’s a Free Bootstrap HTML5 Restaurant Template suitable for Restaurants, Coffee Shops, Takeaways and all kind of Catering Businesses. 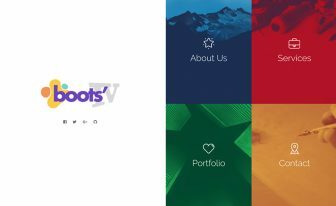 This free HTML5 Bootstrap template is designed with Bootstrap, HTML5 and CSS3. Spicy has a unique and creative design. This is a perfect elegant style free Bootstrap HTML5 template for your restaurant website. It has all the sections you need to deploy your culinary website. 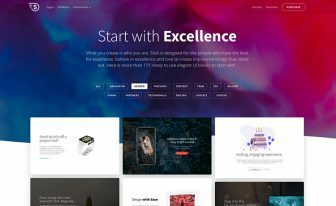 It is a clean bootstrap template with a unique color style and layout. It comes with smooth CSS and jQuery animations which will give your visitors and potential clients a delightful experience when they browse your beautiful restaurant website and leave a perfect impression in their mind of how delicious and delicate your restaurant is! The developer team has developed Spicy, the Free Bootstrap HTML5 Restaurant Template on the mobile first design concept. The developer team created the template for smartphones and then scaled it up for bigger devices. And before launching, it was tested on almost all browsers and each and every kind of devices such as smartphones, tablets, iPads and desktops to ensure you a glitch-free, smooth experience regardless of what platform you are using. This concept was maintained very carefully and accurately while designing it. 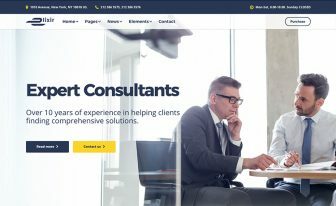 You can check the responsiveness of this Free HTML5 Responsive Template on Am I Responsive and if it is Mobile-Friendly on Google Mobile-Friendly Test. 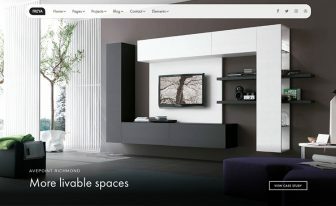 A good website is one that completes all the important qualities of recent WWW technology. SEO Friendliness is one of them. Search Engine Optimization is a must criteria for a good site. Google index an SEO friendly site first. Spicy- a Free Responsive HTML5 Cooking and Catering template is developed according to Google SEO Friendly Guide. So it is fully SEO Friendly. 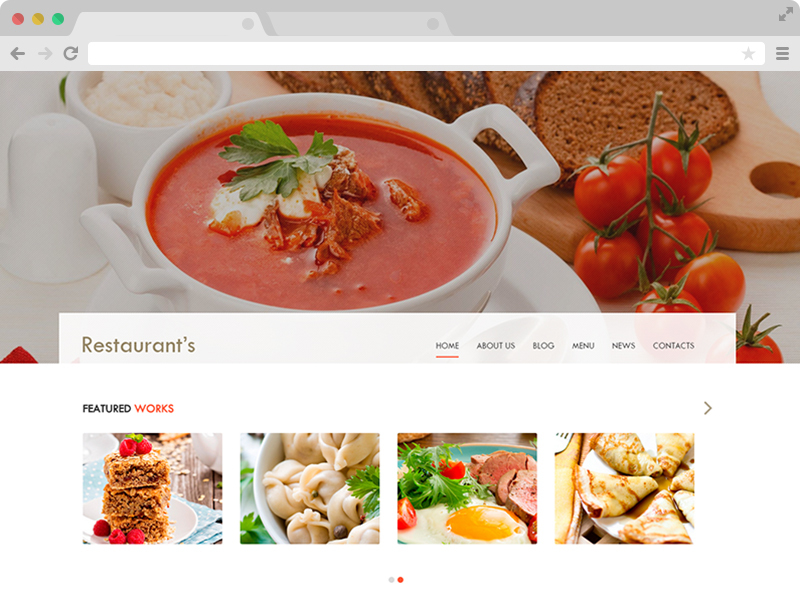 If you like SPICY- a Free Bootstrap HTML5 Restaurant Template useful, please don’t forget to share with your friends! love this a lot. awesome design and easy to use. has everything i need. good job done well. hi, I am trying to add google map into this template in contacts section, but it is coming below the text of contact info. I need to have it on the right side. please check the screen shot and help me.